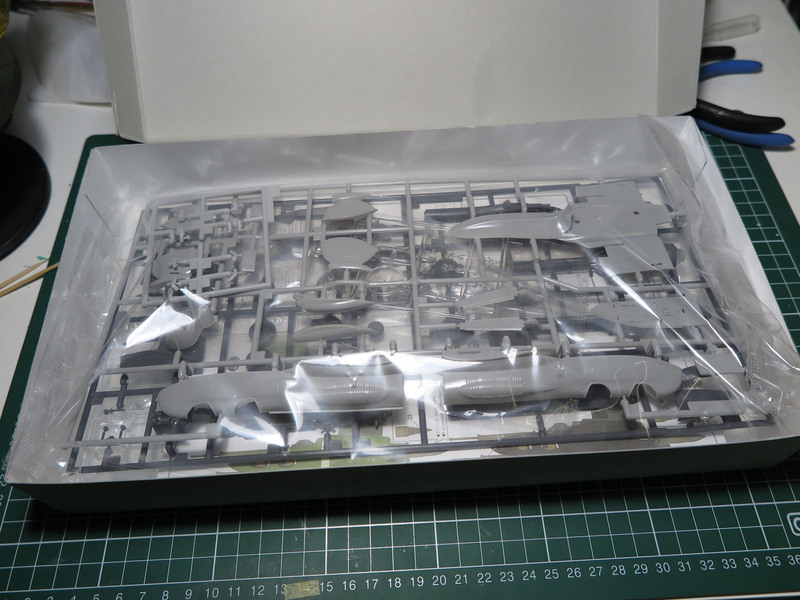 Bought this kits for almost a year, decided to build it for the minicon 01 which organized by M Workshop (on 28 February). 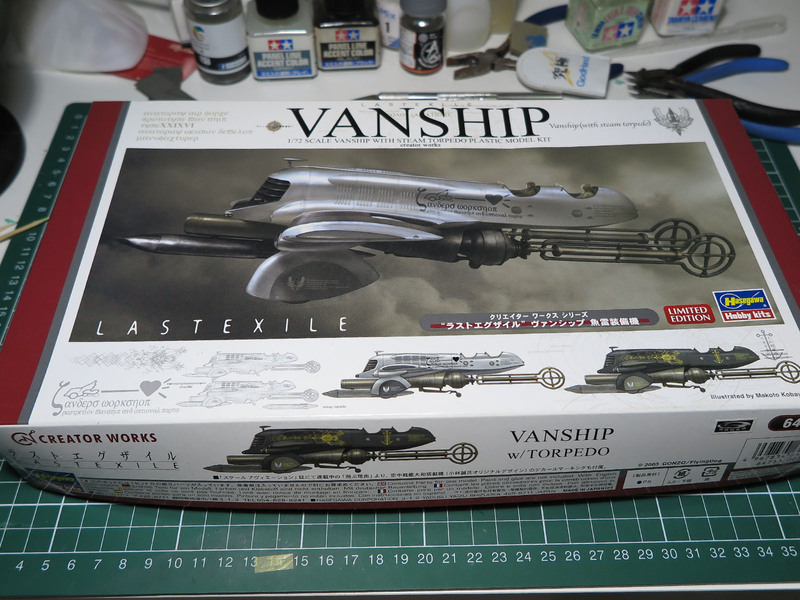 I just got time to make part 1 short video on the WIP. 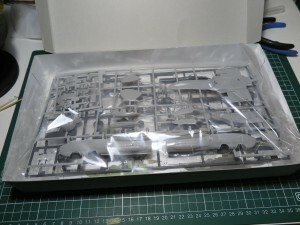 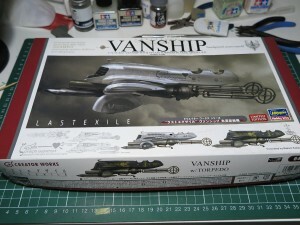 Before that here are some photos unboxing the kits. 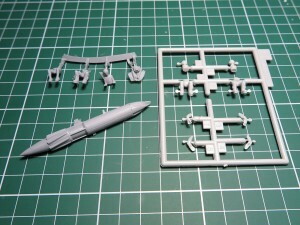 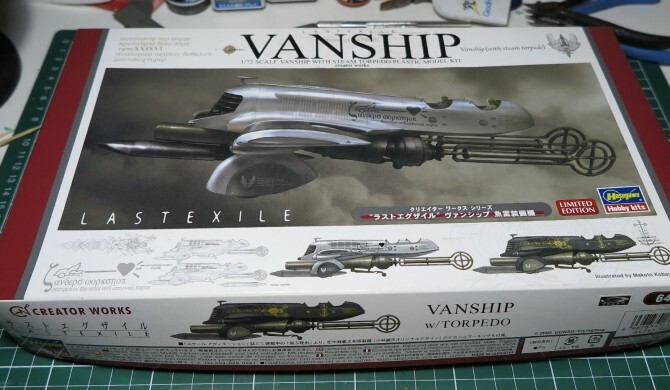 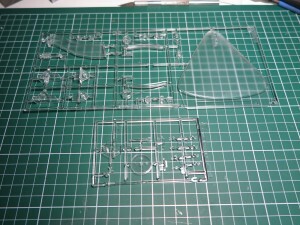 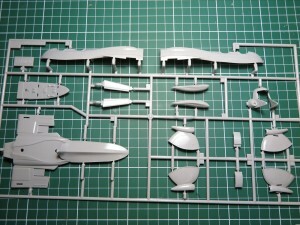 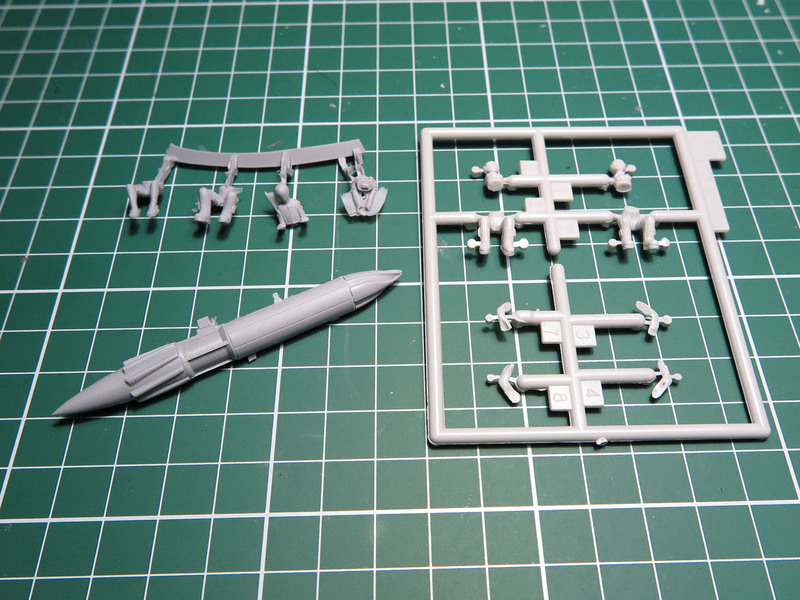 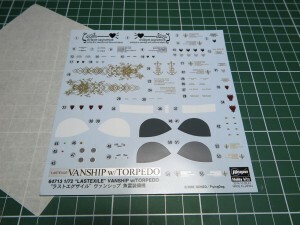 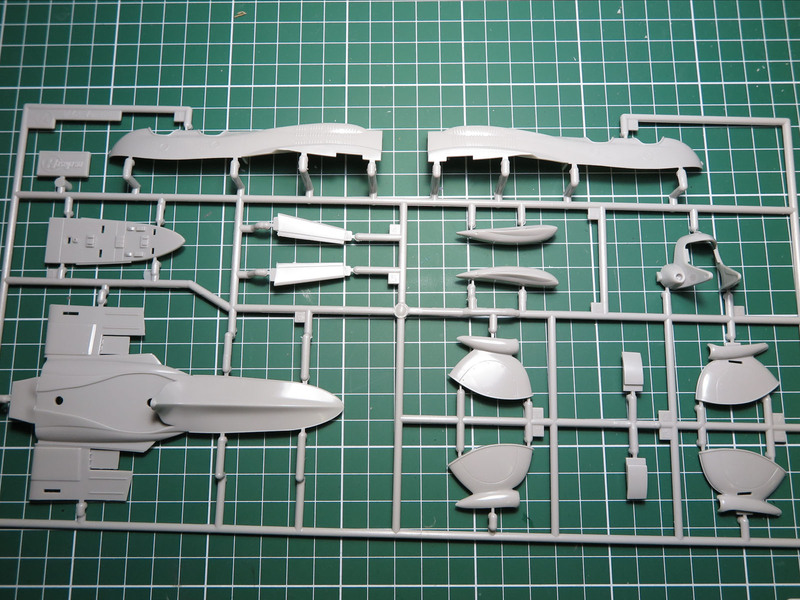 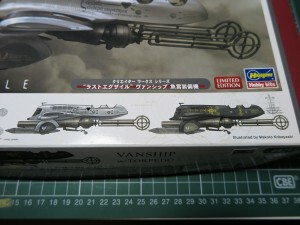 Resin part for the figure and torpedo. 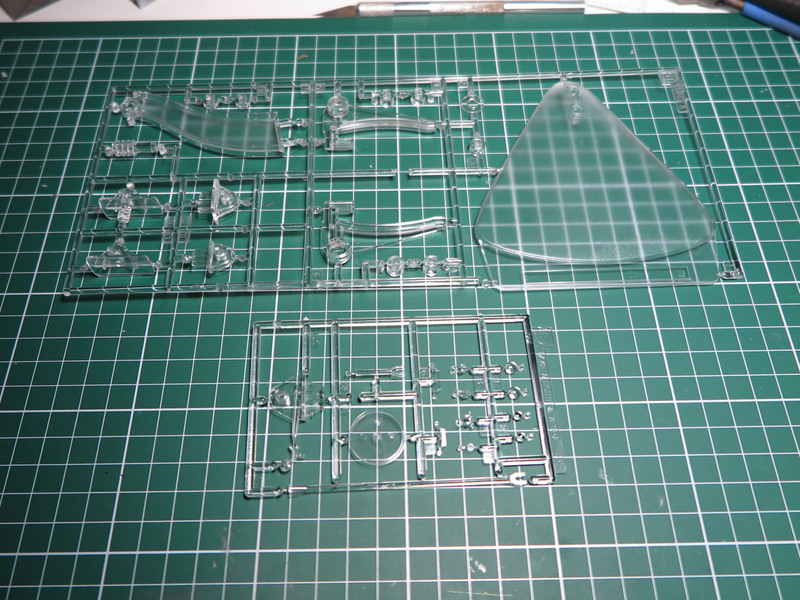 Here is the part 1 of the WIP. 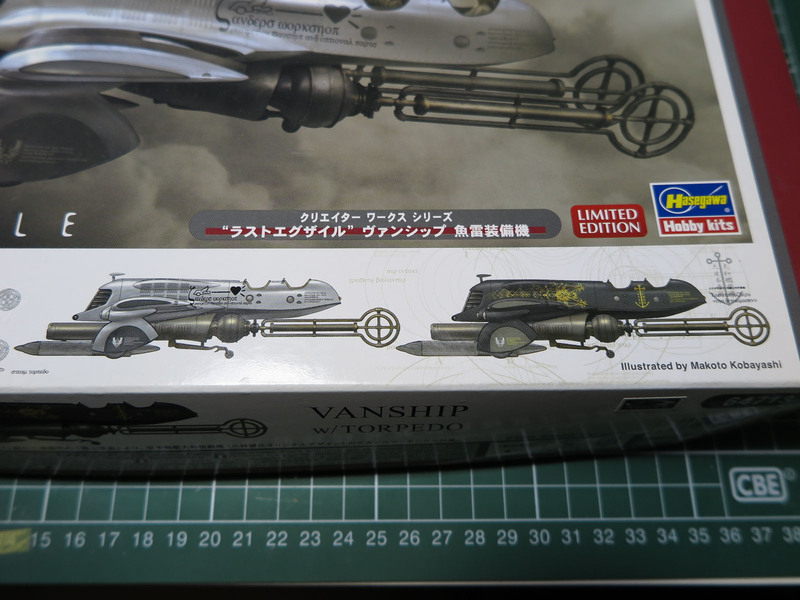 Will work on part 2 soon.